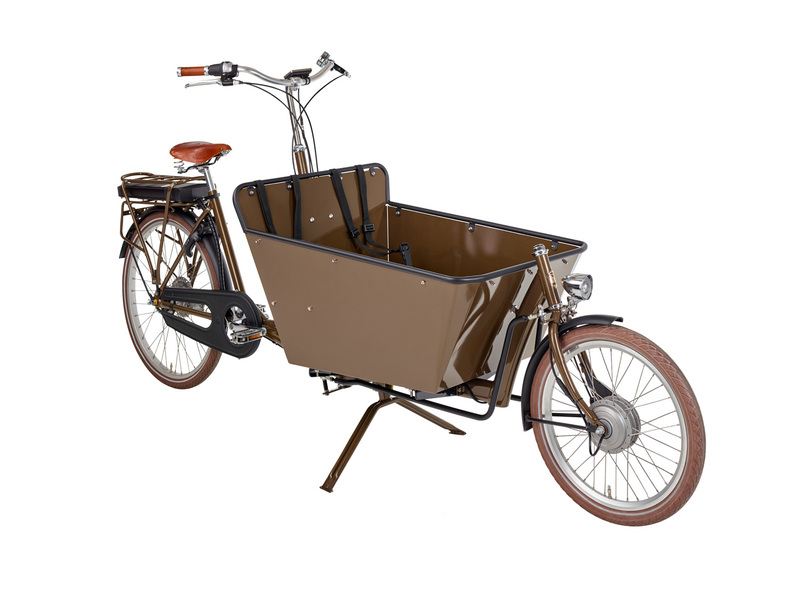 The first mopeds and motorcycles made were usually bicycles fitted with an engine on the bottom bracket and a tank on the down tube. 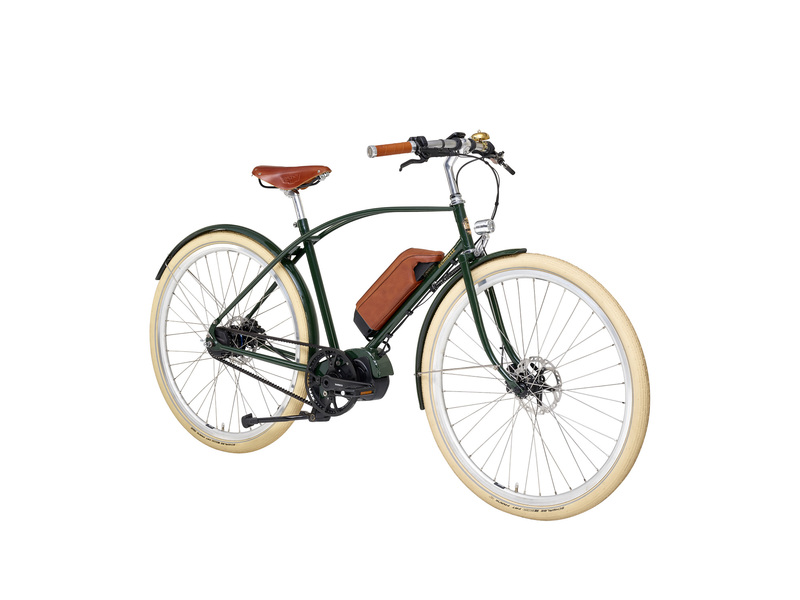 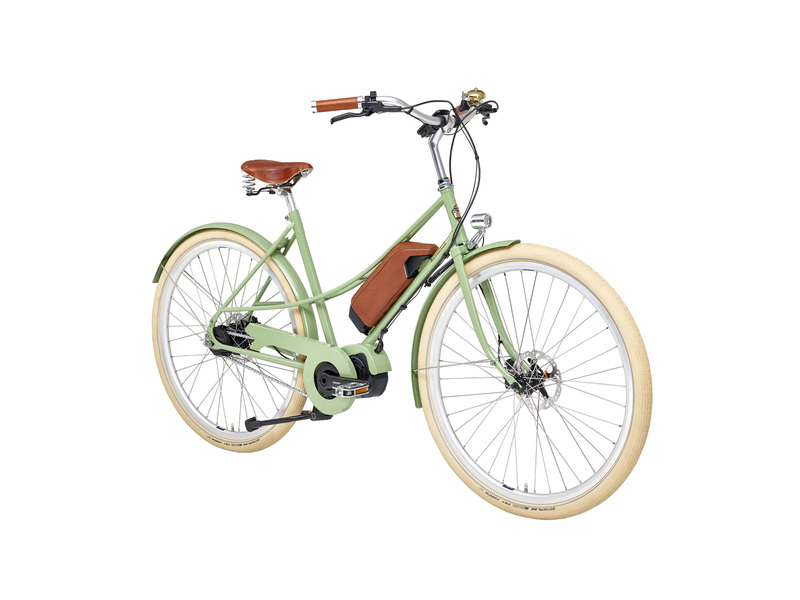 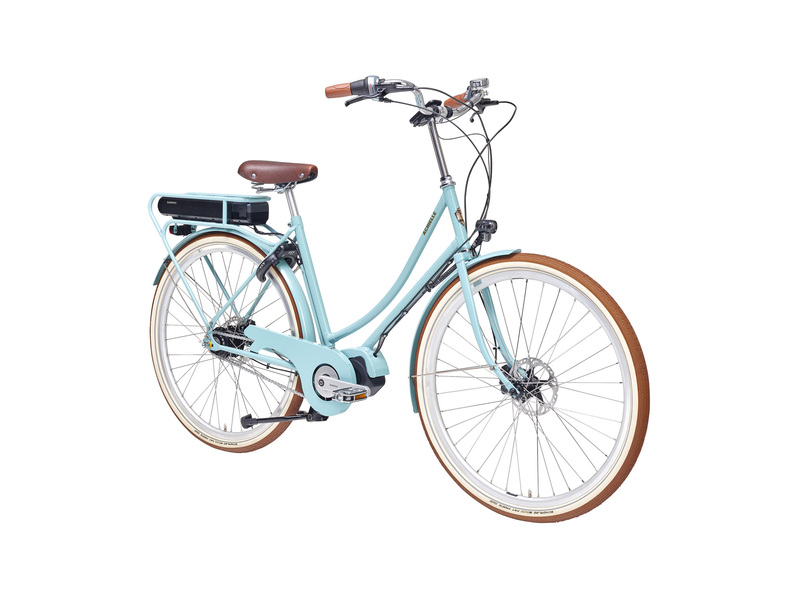 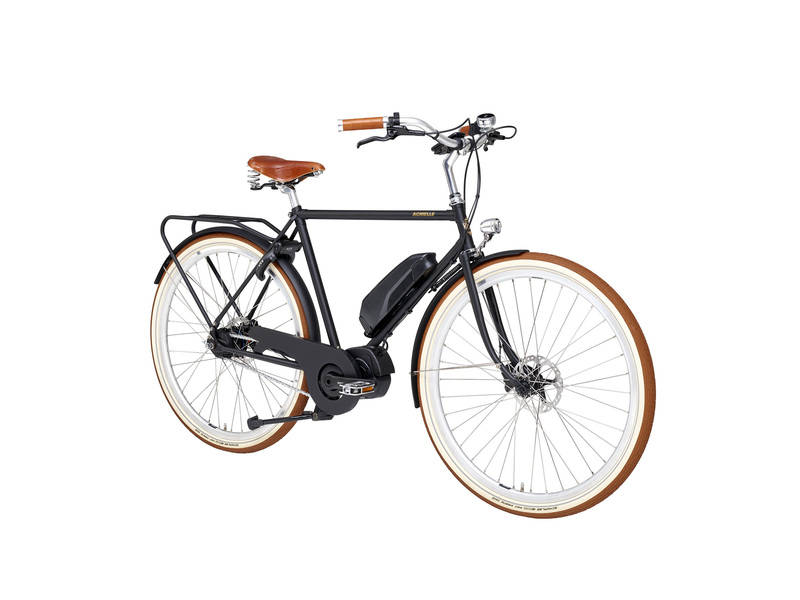 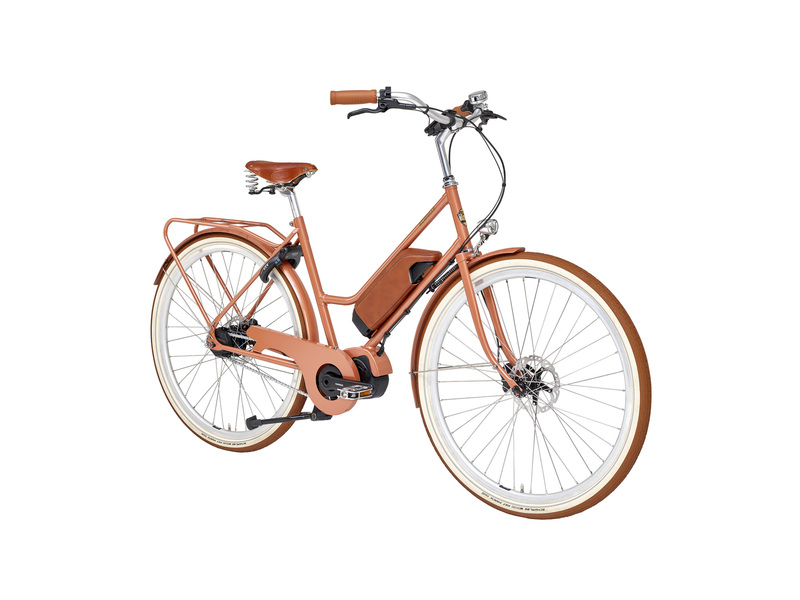 Ebike with Shimano Steps E5000 drive Unit. 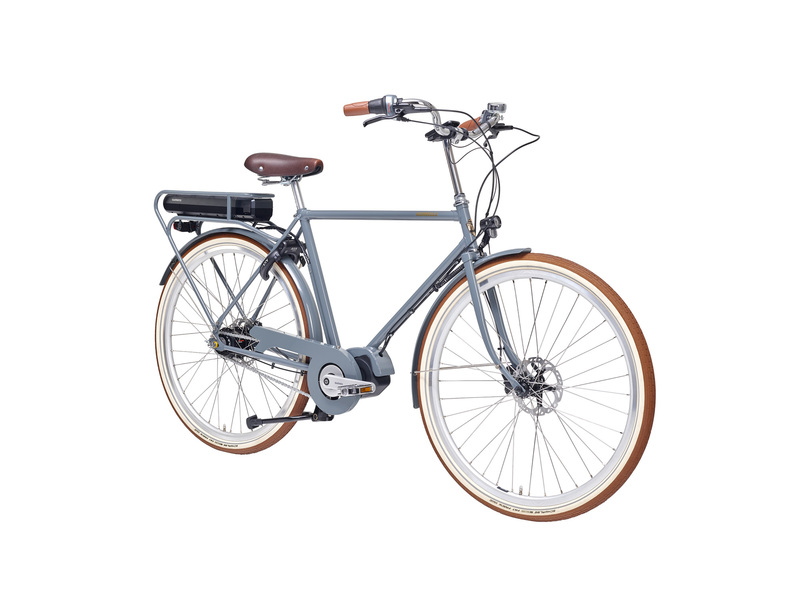 Estimated availability April 2019.